The welsh Teddy boy legends are back with us again. These guys always bring the Party with them and guarentee a great end to the show. 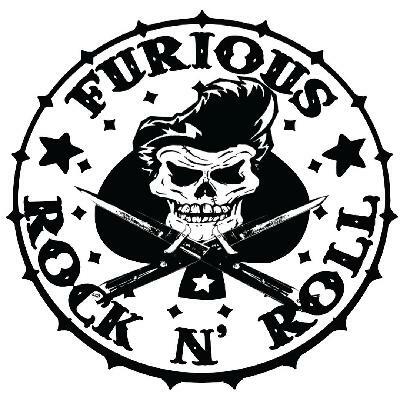 Ruthless, gritty, and hellbent Rock n' Roll!!! This trio hail from the streets of Liverpool and are being tipped as the UK's break-out band! With a relentless touring schedule, FURIOUS have been cemented as one of the hardest working & wildest live acts around. Their appeal crosses so many borders and with their self penned songs about teenage life today, they are turning the world's kids onto a wild Rock n' Roll beat. Hot new trio from the south of England. 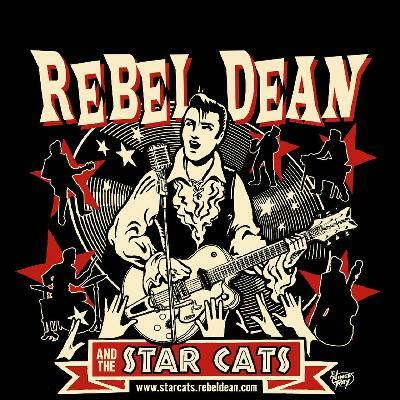 This band will cover some of your favourite rockabilly tunes and add their own flare and twist.